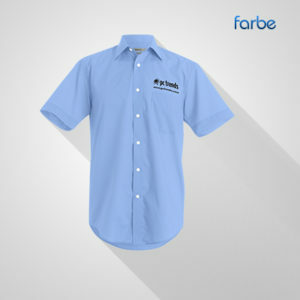 Promotional caps and hats are an excellent way to get your brand out amongst the public. 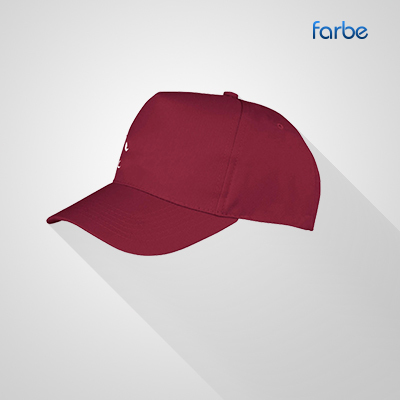 Great as gifts to prospective customers or as a form of organisation attire, headwear provides a very visible way of publicising your brand and/or marketing message. 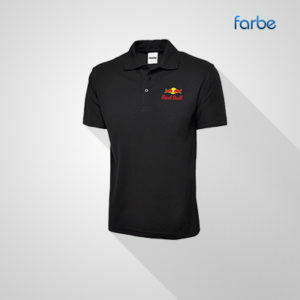 Strong branding is a very effective tool for keeping your organisation in mind. 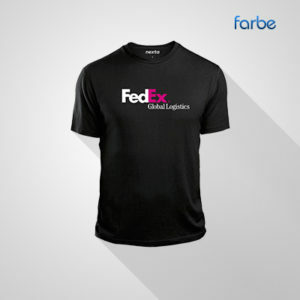 By having your brand on such a visible piece of attire, you ensure it is seen and remembered. 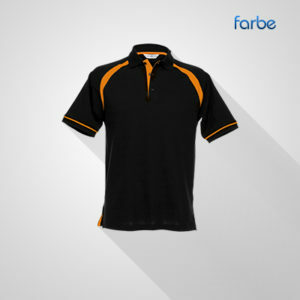 Farbe Middle East features one of the largest ranges of embroidered or printed headware in the UAE, including caps, hats and beanies.